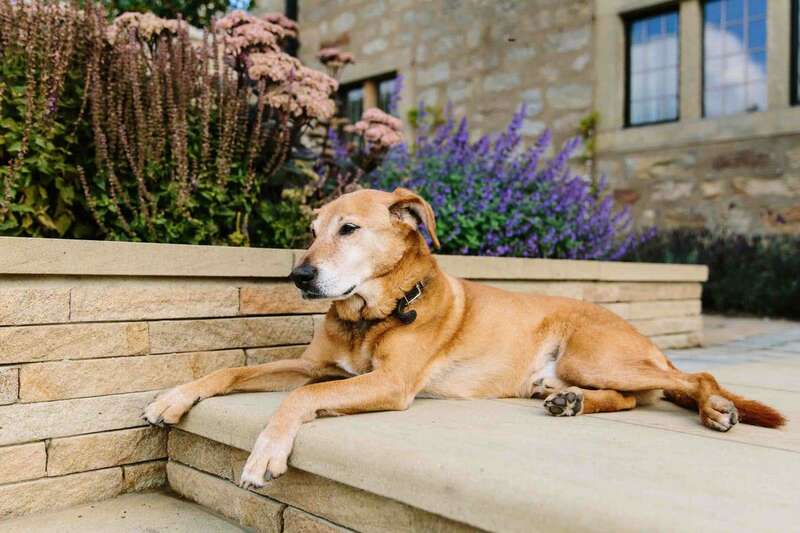 Do you live within two hours of Sheffield? 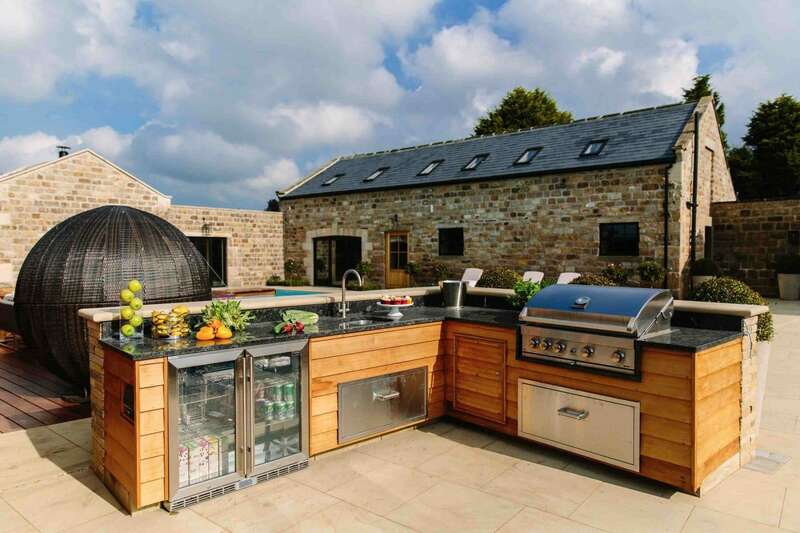 Are you looking for a garden rebuild to help rediscover the potential of your outdoor space? Our designers can help you do just that. 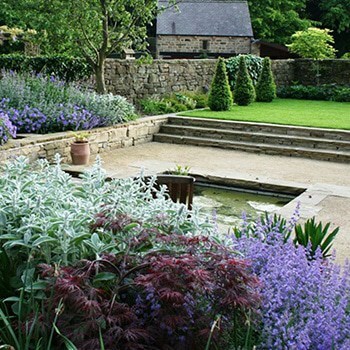 We’ve designed beautiful gardens and landscapes in places such as Nottingham, Hathersage and Derby. 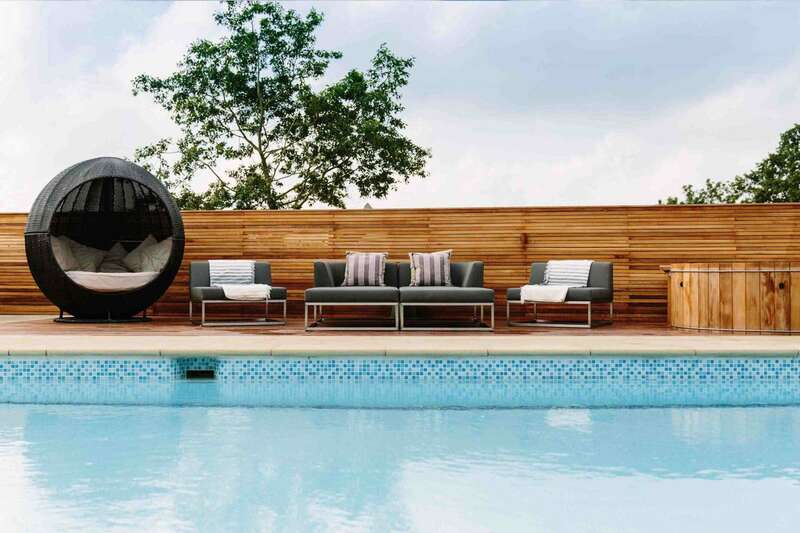 We believe in creating impressive spaces ideal for relaxation and fun with family, and stunning landscapes for entertaining friends. 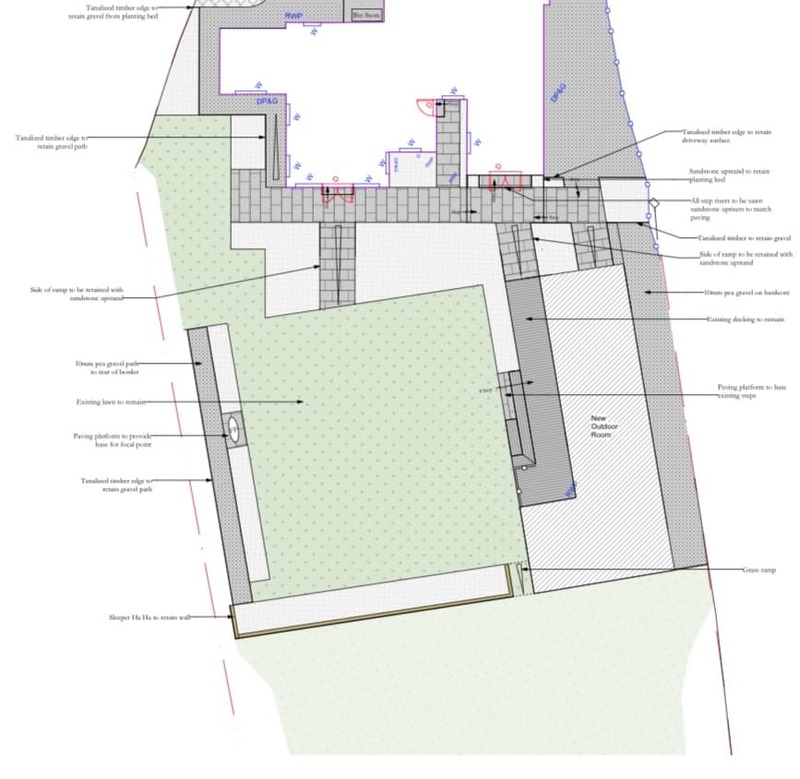 Our designers produce all the construction drawings and technical specifications required for hassle-free transformation of your garden. 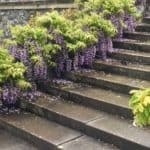 Using the latest software, our designs are easy for landscaping companies to follow when landscaping your outdoor space. 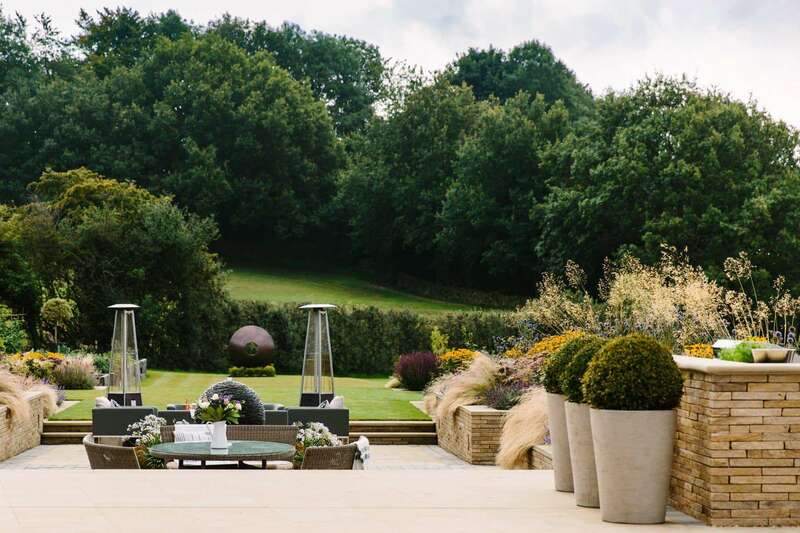 You’ll find we design a variety of sophisticated landscapes, ranging from spacious formal country gardens to contemporary urban courtyards. 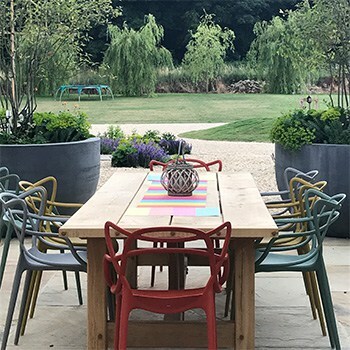 Our team is experienced in and happy to manage your project through from beginning to end, right up until that moment you and your loved ones sit back and relax in your bespoke garden. 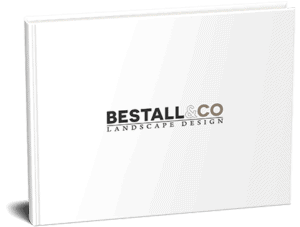 Bestall & Co is a Chelsea award-winning specialist landscape gardening firm. 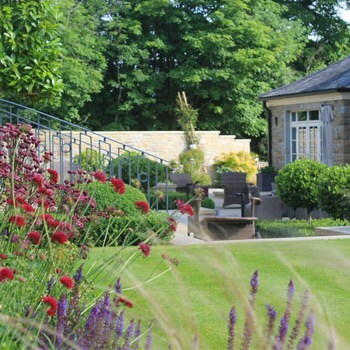 We have the experience and know-how to realise your perfect garden. 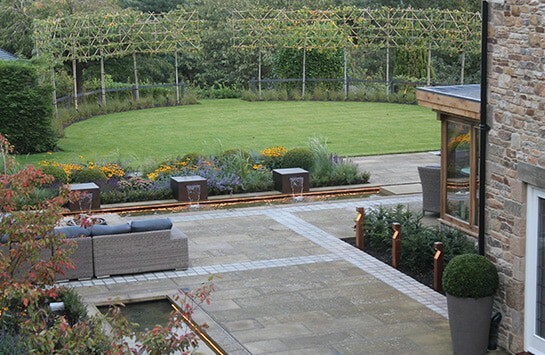 Use your own contractor, or benefit from our years of partnership with trustworthy, diligent landscapers. We’re able to monitor progress at every stage, guaranteeing our high expectations are met, as are your own. 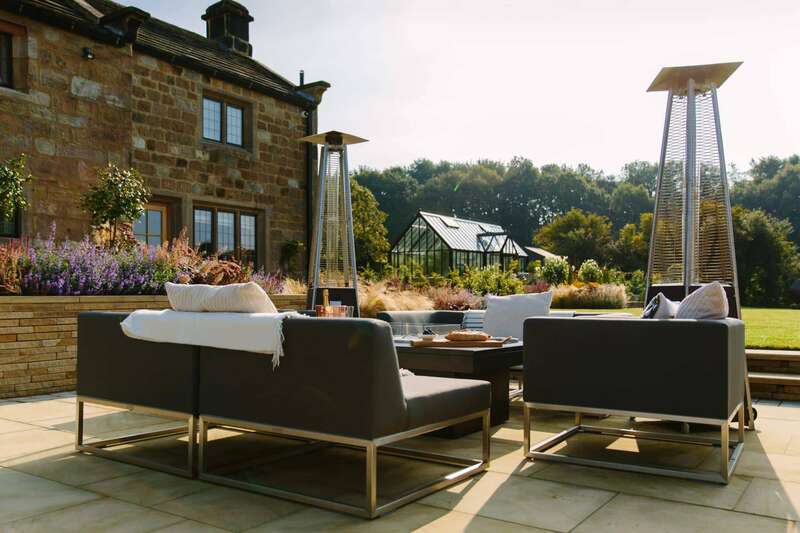 What do our landscape gardening services include? Our experienced team are here to help turn your dreams to reality. 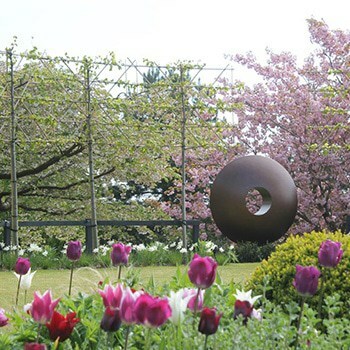 Based at Renishaw Hall & Gardens, just south of Sheffield. 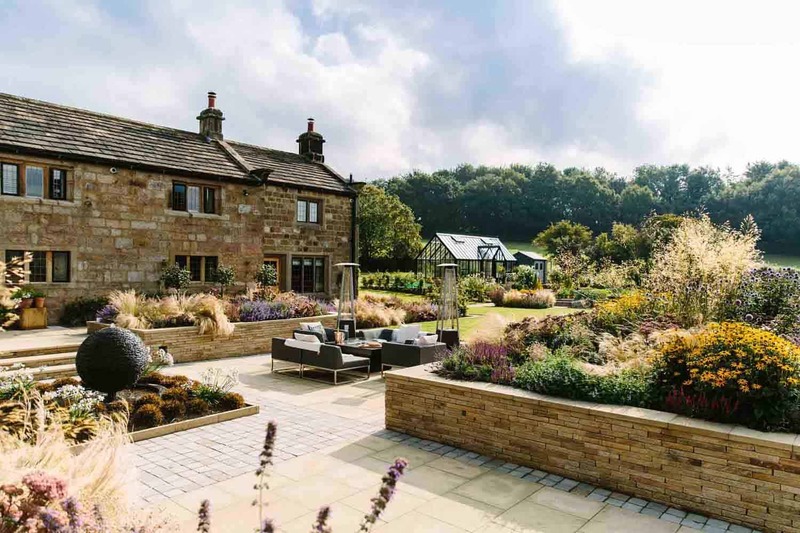 We’ve been giving gardens a new lease of life in Yorkshire, Derbyshire and Nottinghamshire for over 10 years. 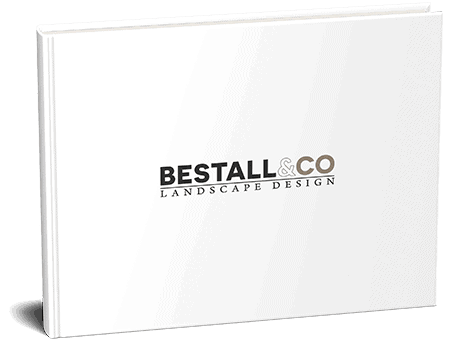 Contact Bestall & Co today to arrange your free design consultation and to be inspired by our landscape gardening services. 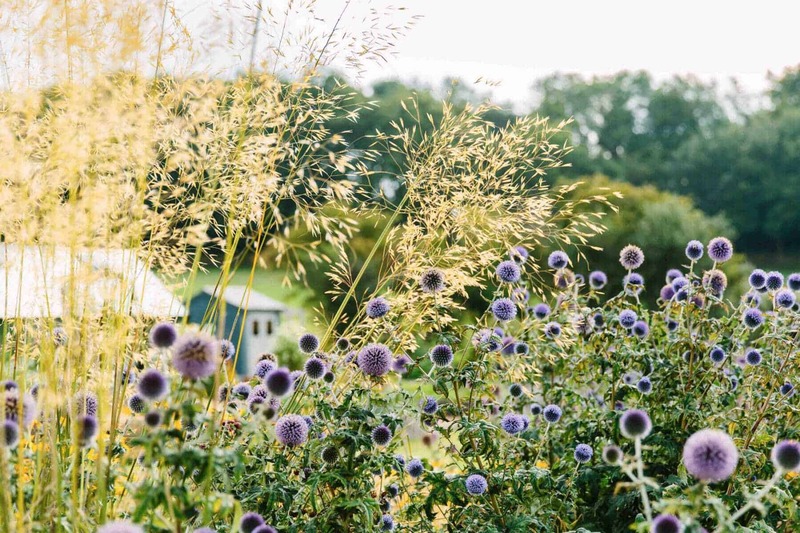 Using our own planting team, trained by our Chelsea award-winning founder Lee, ensures completion of projects to the highest quality. 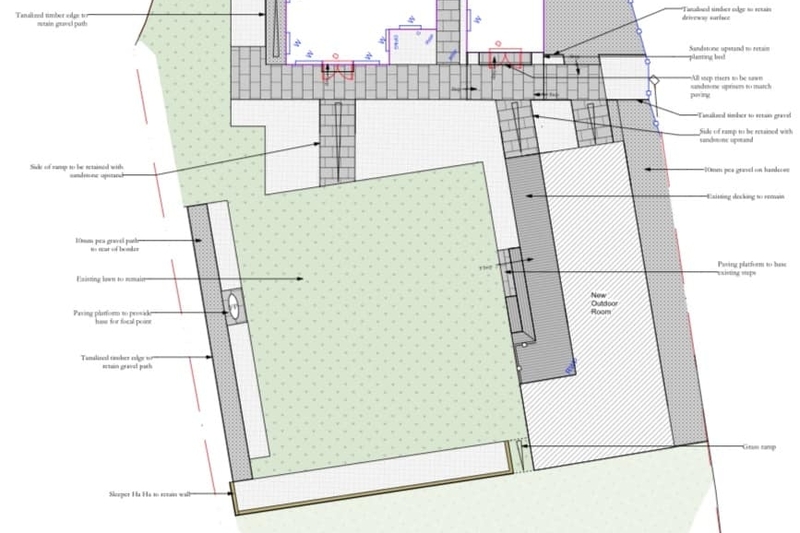 It guarantees our exacting standards and precise construction drawings are adhered to from start to finish. 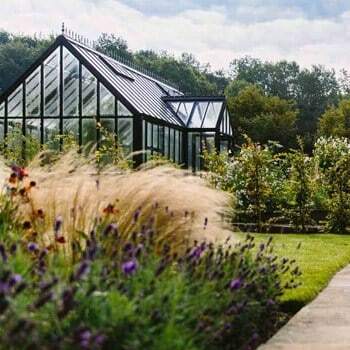 We’ll offer a range of plants that not only suit your budget, but match our fine landscape designs too. We source the best plants possible, and quality check on their delivery. Keeping this stage close avoids waste of time, money and effort. Our plantsmen will establish each specimen in a way that lets them not just survive, but thrive.